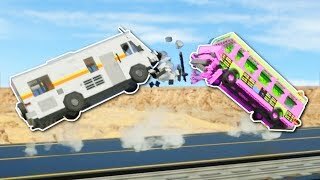 HEAD TO HEAD BRIDGE CRASHES! 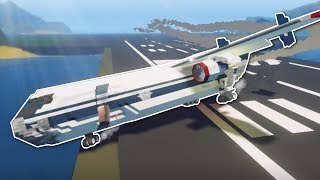 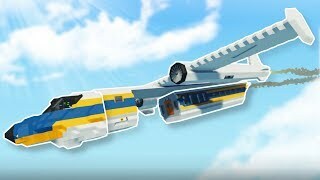 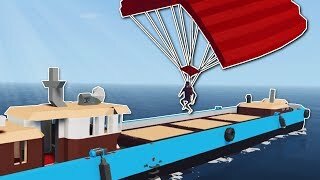 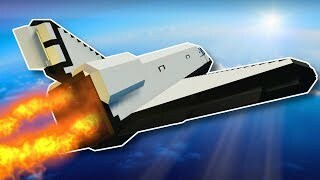 - Brick Rigs Multiplayer Gameplay - Bridge Crash Challenge! 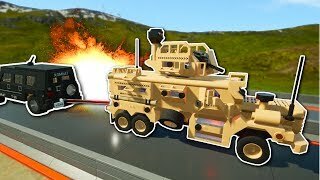 TUG OF WAR WITH EXPLOSIVES! 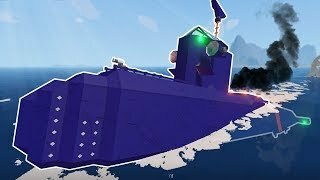 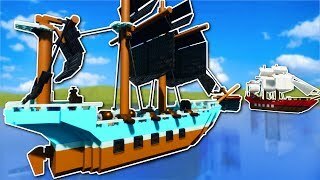 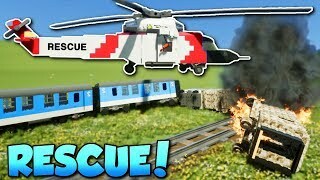 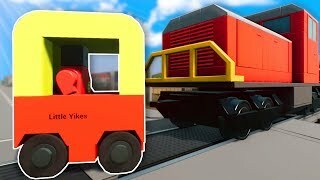 - Brick Rigs Multiplayer Gameplay - TUG OF WAR Challenge! 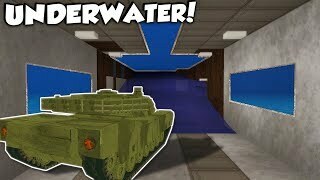 SECRET UNDERWATER BASE TUNNEL! 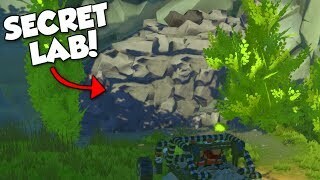 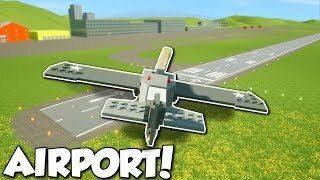 - Voxel Turf Gameplay - City Base Building Game! 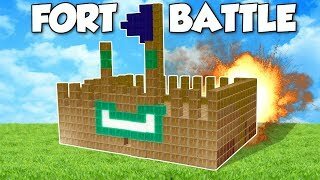 BOX FORT BATTLE?! 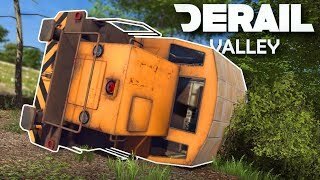 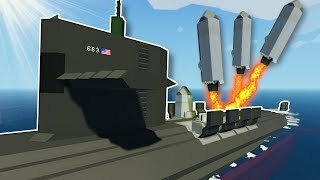 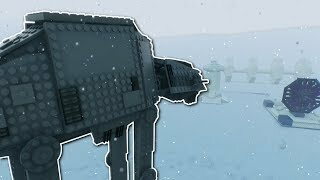 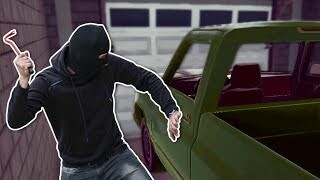 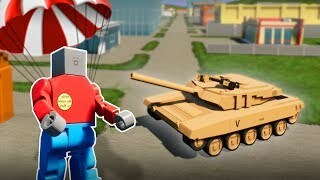 - Garry's Mod Gameplay - Gmod Building a Box Fort Battle Challenge!